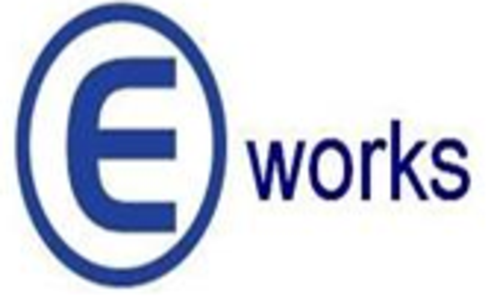 We are a establish workshop company currently servicing cars andvans. We can offer you a very competitive service for your cars, and vans. We can also do MOT for all your vehicles and basic health check. We offer a true one stop shop for the motorist across London and the south east. Alongside our state of the art bodyshop we have a full range of mechanical and garage services. You can be sure that any work carried out on your vehicle is of the highest quality and underpinned by the most up-to-date diagnostic equipment to pinpoint any faults in your vehicle as quickly and accurately as possible.